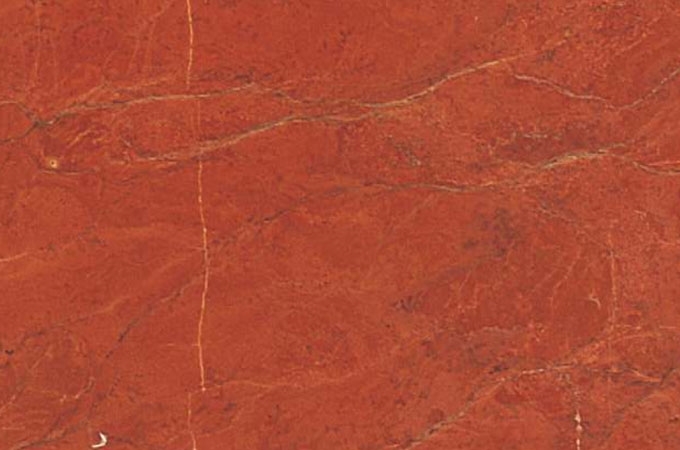 India holds a vast wealth of natural stones. 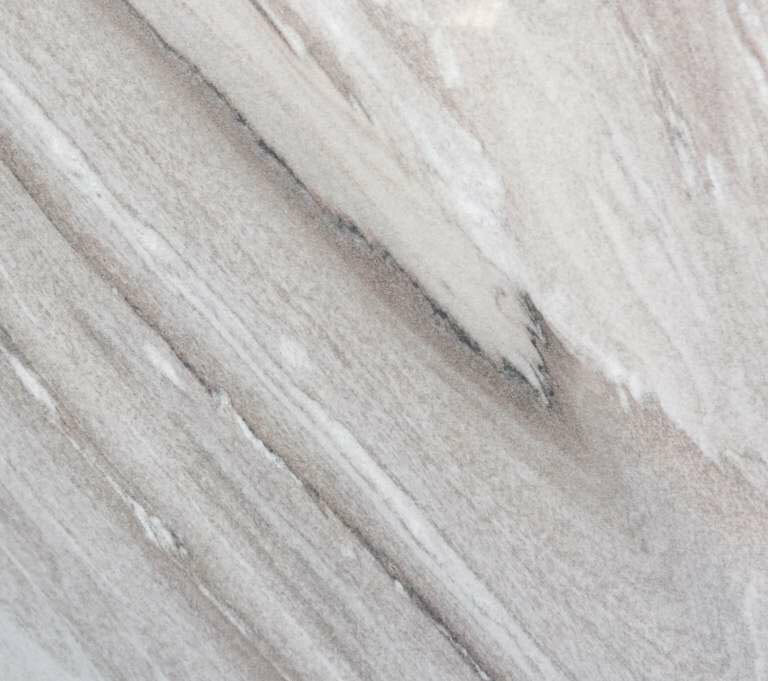 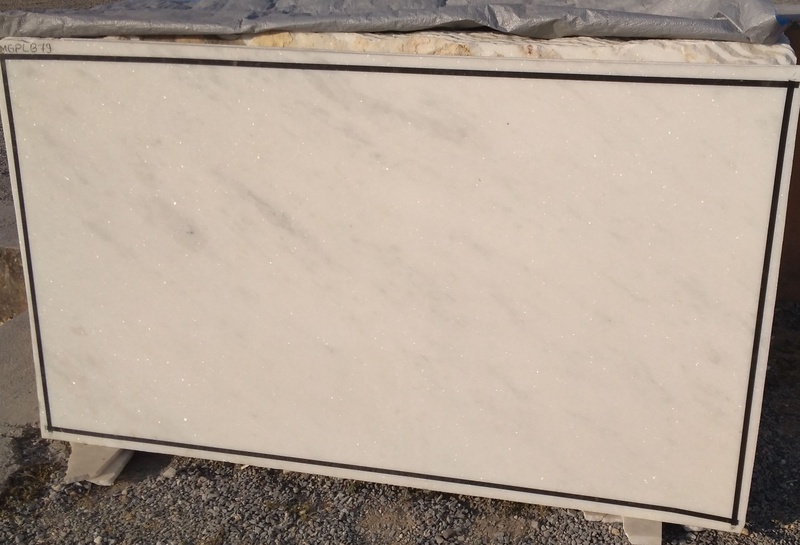 Aditya Stonex is a name synonymous with marble in Inda. 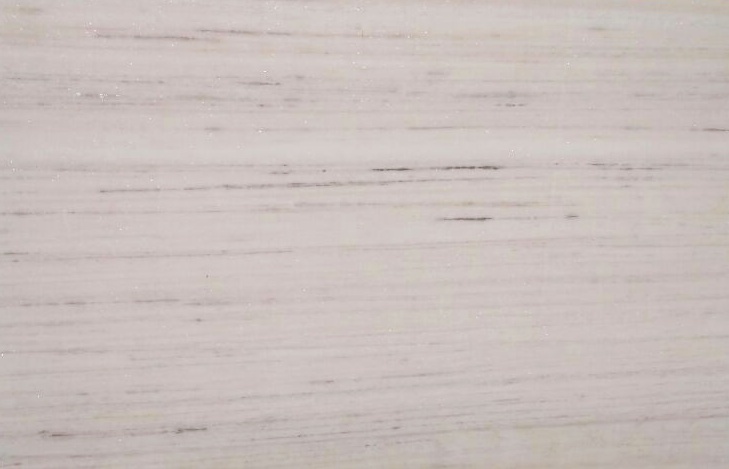 We are topmost marble manufacturer in India, Rajasthan at Udaipur for indigenous Indian marble. 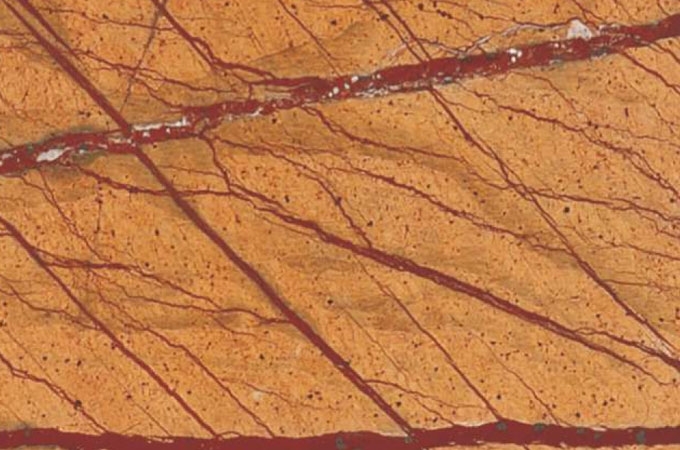 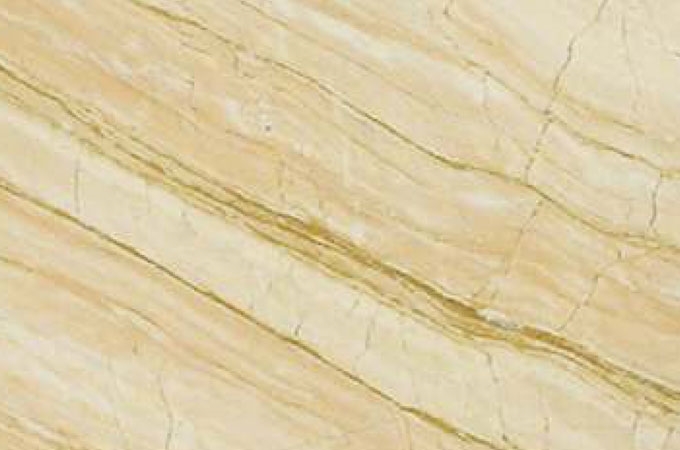 India produces a wide range of marbles in different colours, density, and texture. 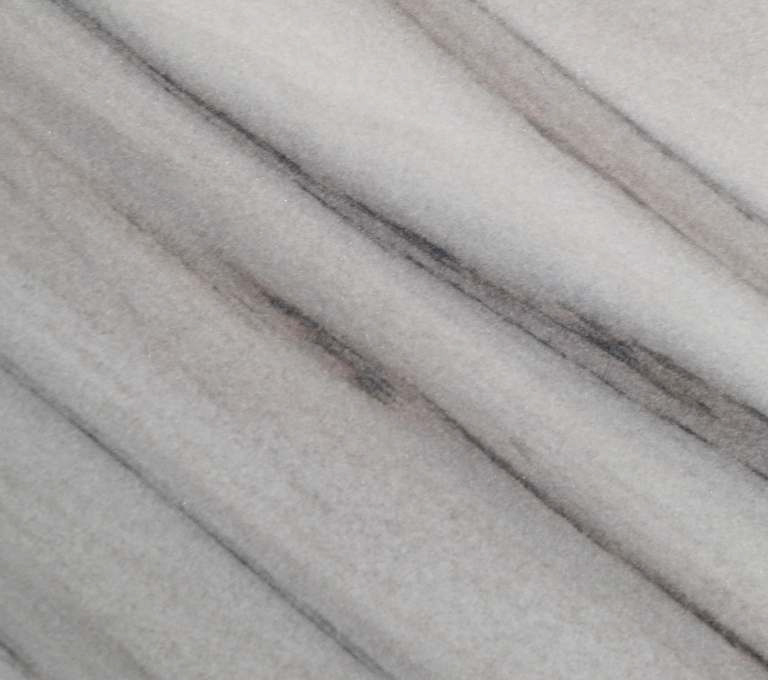 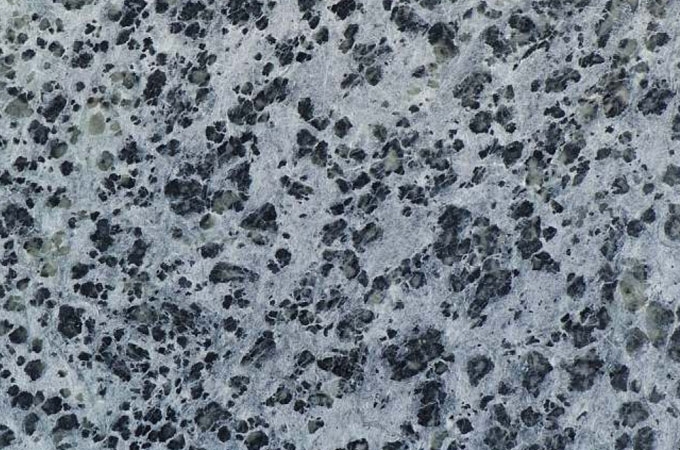 Marbles are widely known for their exotic beauty, softness, and whiteness. 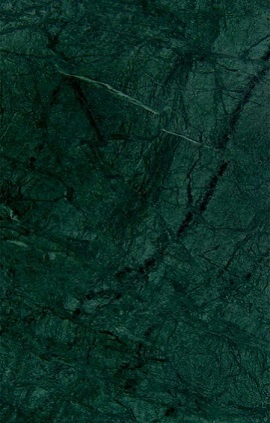 India has many producers and suppliers of the marbles. 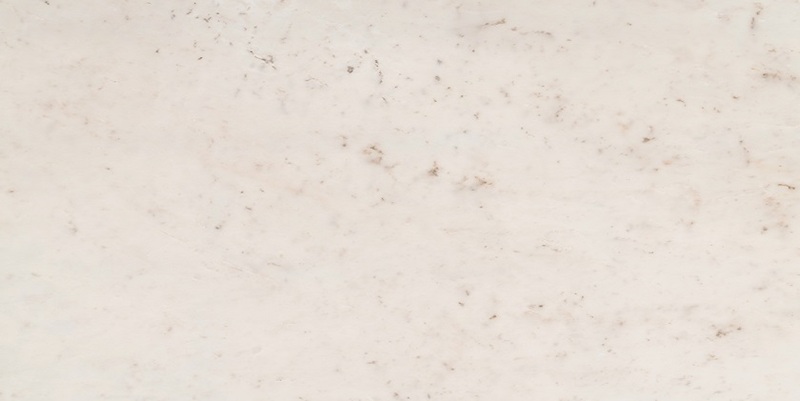 But you might not get natural and best quality with all marble supplier in India. 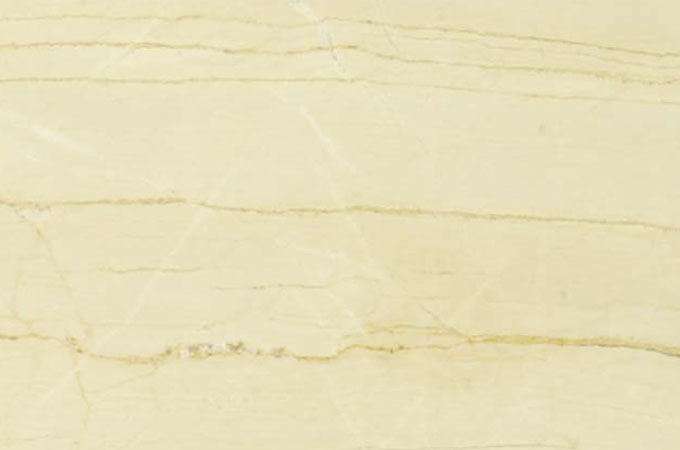 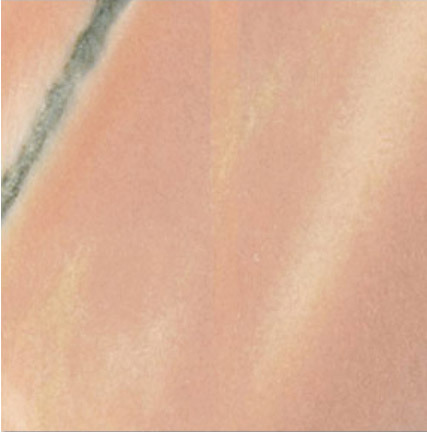 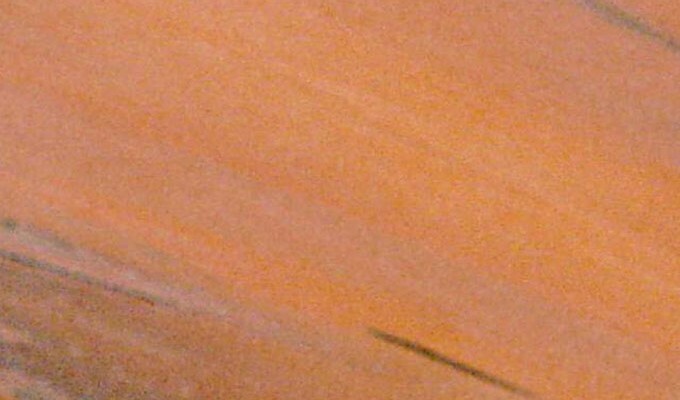 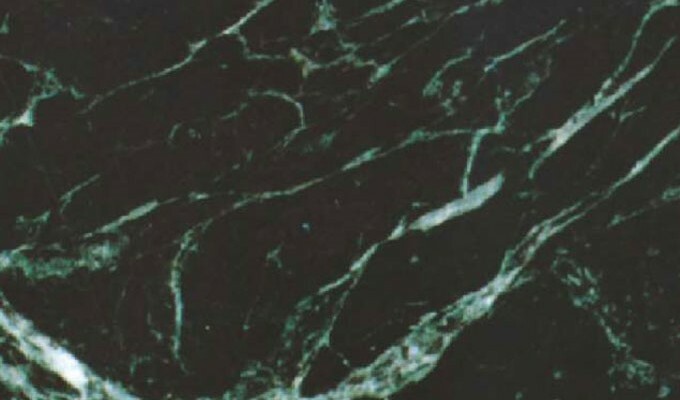 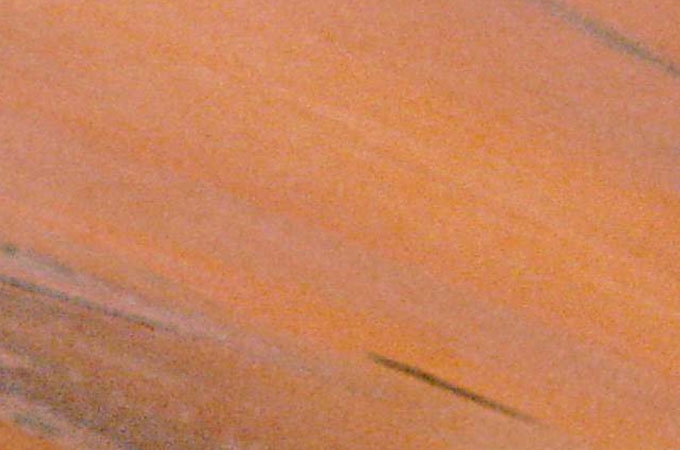 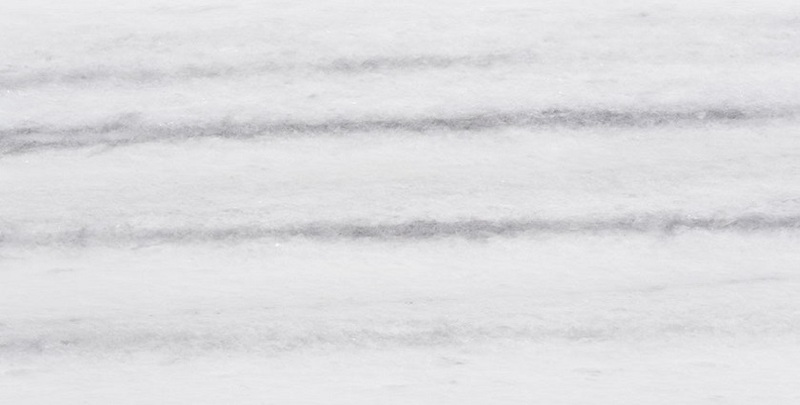 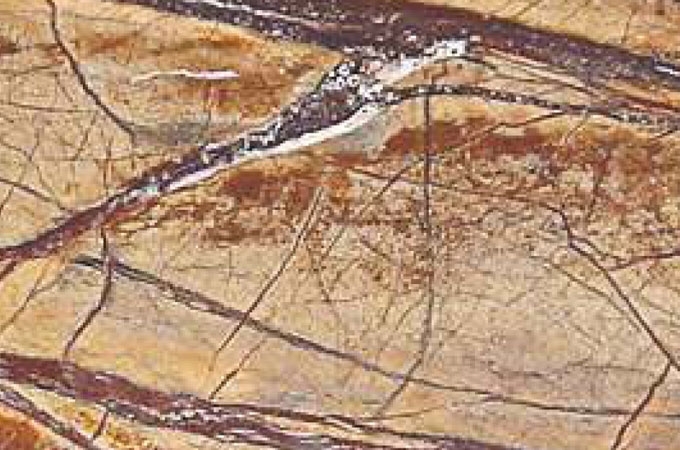 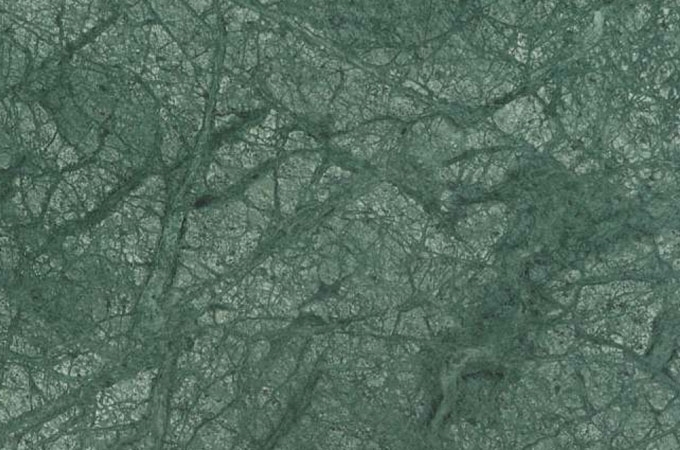 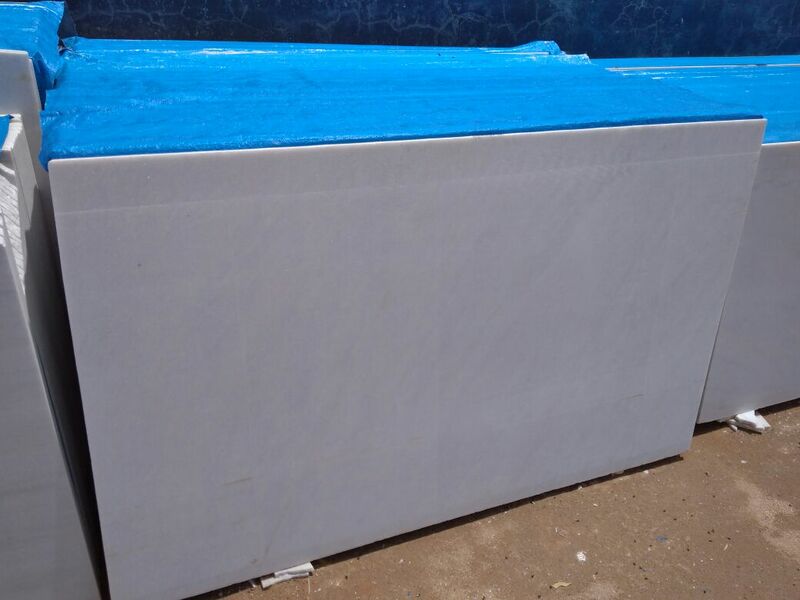 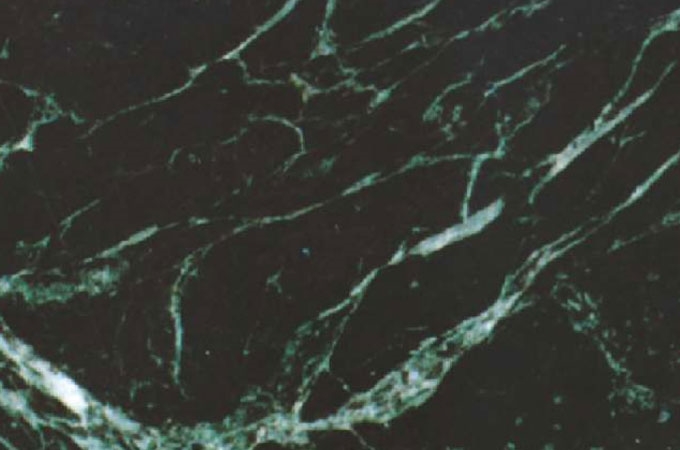 Aditya Stonex is an experienced and reputed marble manufacturer in Rajasthan. 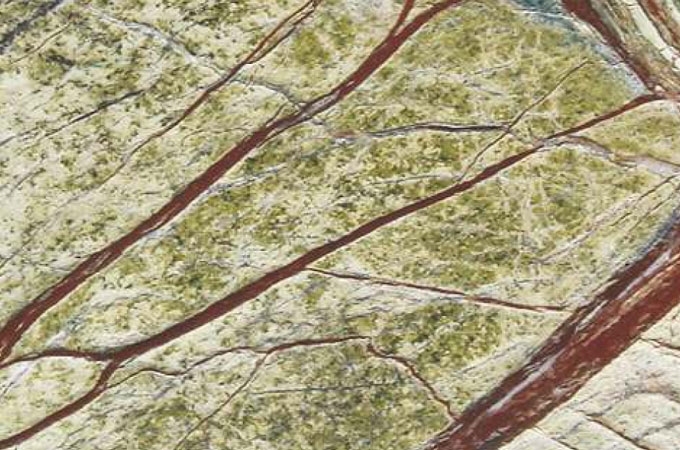 We not only offer wide varieties of marbles but also offer tremendous varieties of designs and colours. 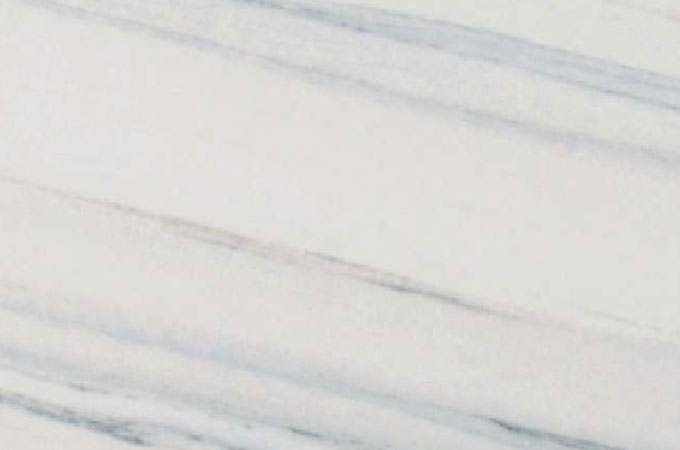 We are also one of the most trusted marble exporters in India reaching our products to the countries of all the five continents. 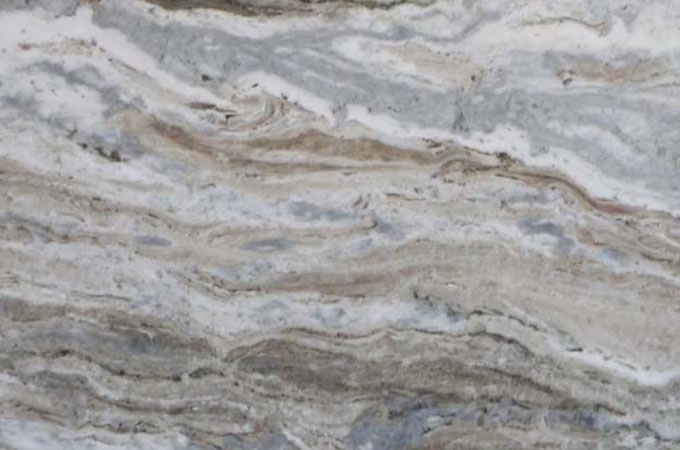 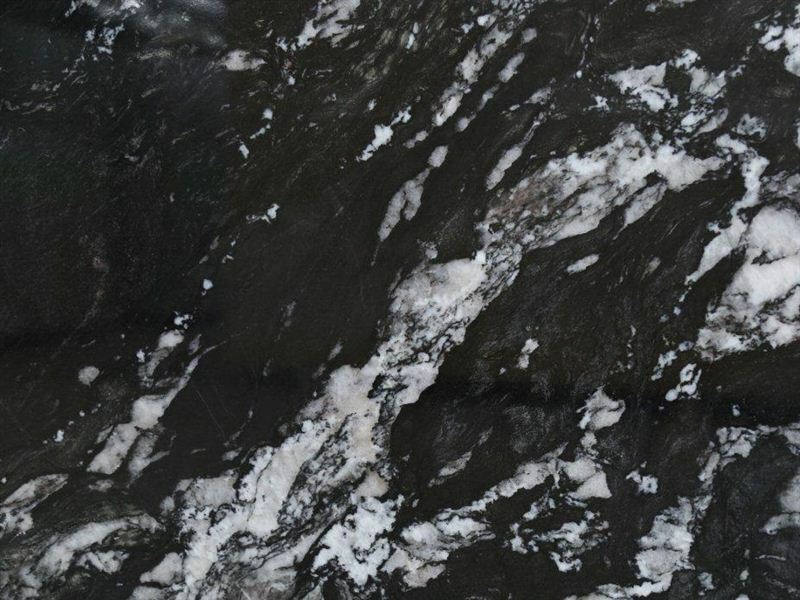 We are marble manufacturer in Udaipur which is known for its royal architecture and a hub for natural stones like quartz, granite, slate, Kota stone, and others. 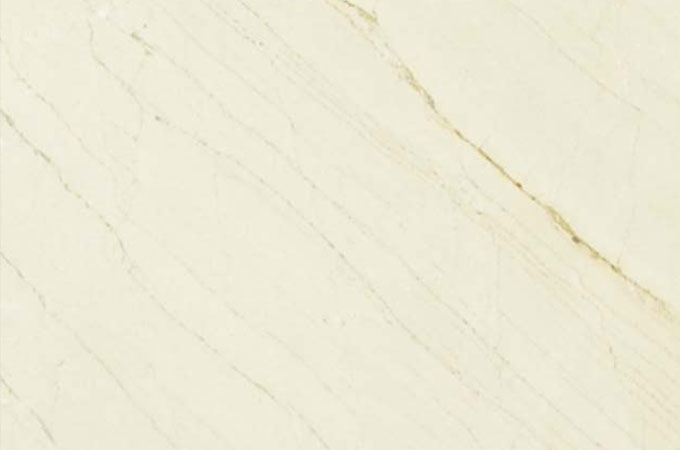 Being a leading marble supplier in Udaipur, Aditya serves the construction and architecture designing industry at its best. 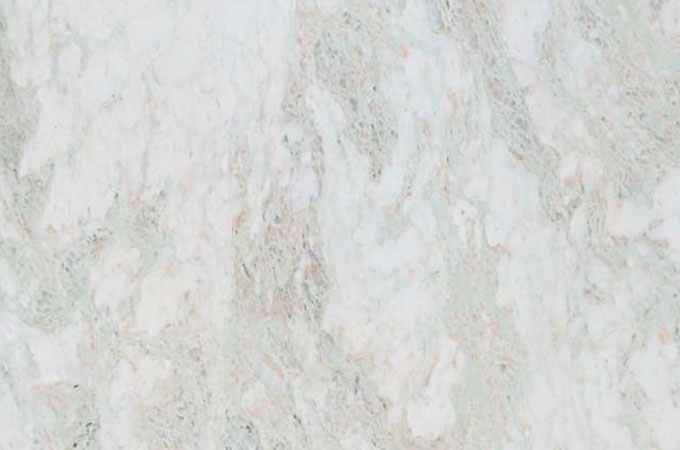 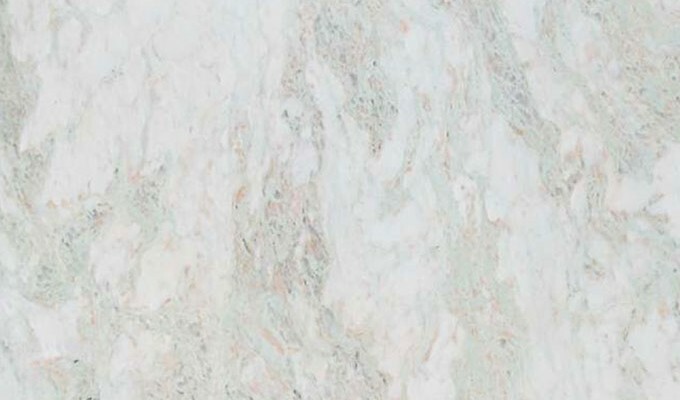 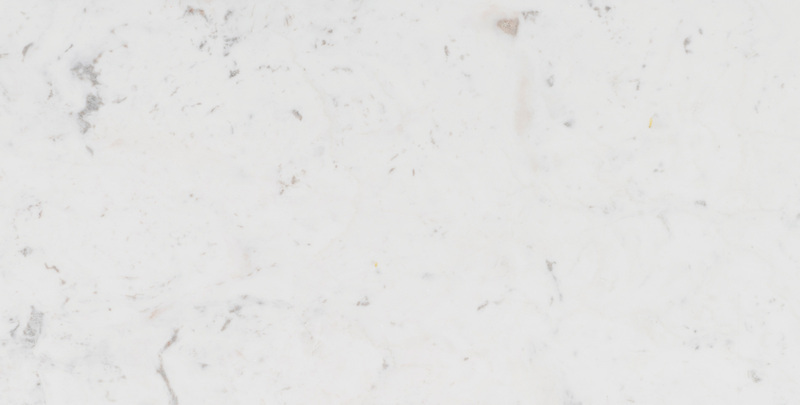 If you are looking for Best Marble Manufacturer in India at Rajasthan, Udaipur / Marble Exporter in India at Rajasthan, Udaipur / Marble Supplier in India at Rajasthan, Udaipur then Aditya Stonex is the Best Option for You! 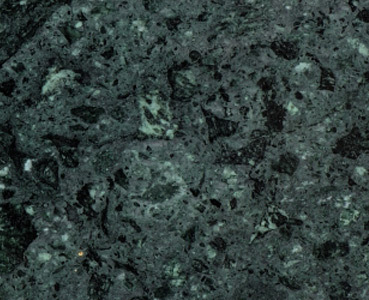 Physically, these are recrystallized, Hard, And Compact, fine to very fine grained metamorphosed rocks capable of taking shining polish. 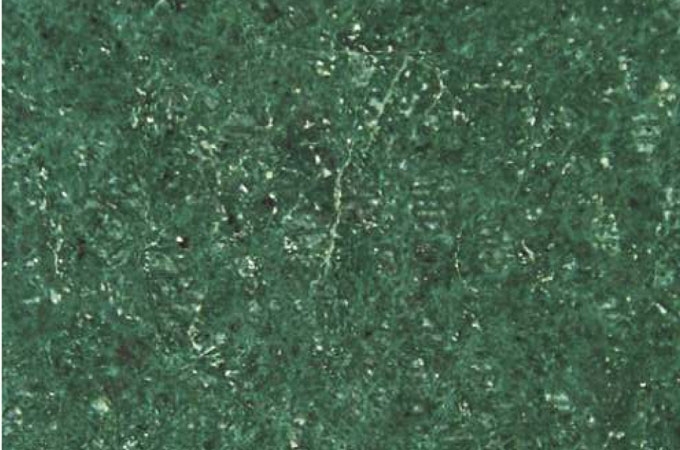 Chemically, they are crystalline rocks composed predominantly of calcite, dolomite or serpentine minerals. 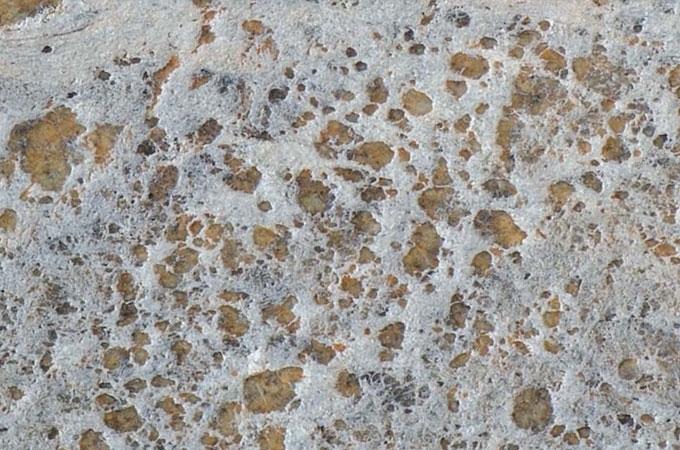 The other minor constituents vary from origin to origin.